Inkstitution Tattooing: Yushi doing tebori tattoos!! 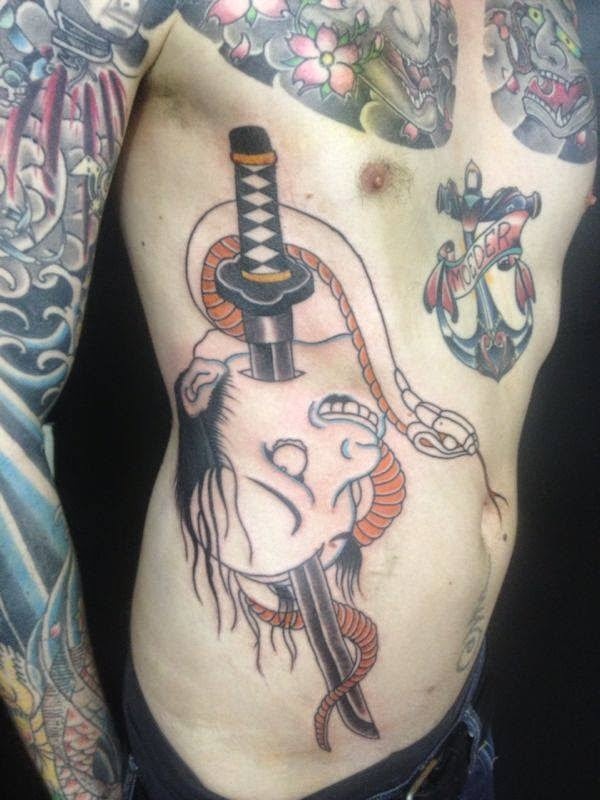 If you would like to have a traditional japanese tattoo call the shop for appointments!! Yushi doing tebori tattoos!! 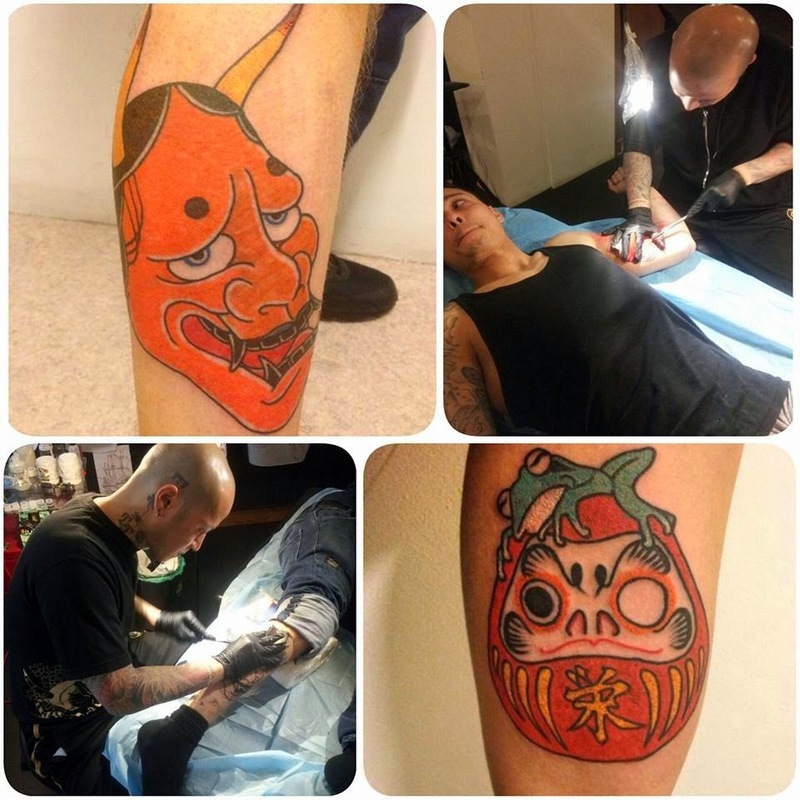 If you would like to have a traditional japanese tattoo call the shop for appointments! !